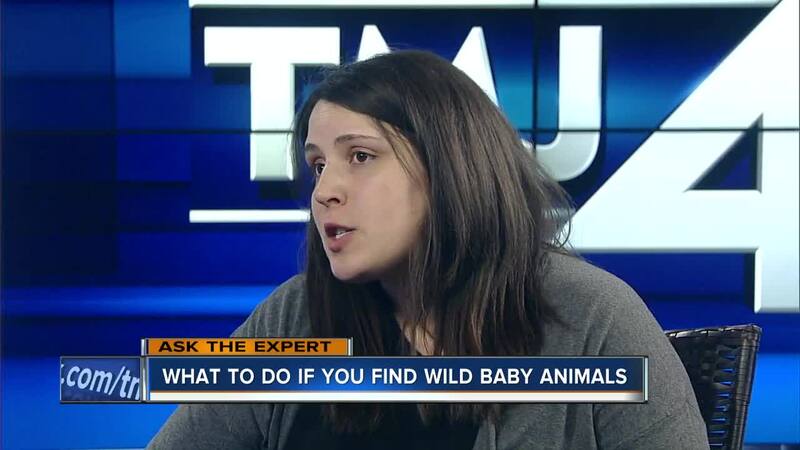 MILWAUKEE — Rachel Hahn of the Wisconsin Humane Society joined TODAY'S TMJ4 to discuss encountering baby wild animals. Sometimes our first instinct is to rescue the animal. However, that is not always the best idea.